Smoothies have gotten a bad rap lately for being too sugary and not filling enough, but the majority of fitness experts disagree. Smoothies are a really good way to get pre-workout energy, post-workout recovery, and/or a balanced breakfast. The key to keeping the sugar and calories at a minimum in your favorite smoothie is by using real fruit and low-fat dairy. Frozen fruit is usually cheaper than fresh and some types of fruits such as strawberries and blueberries are more nutrient-rich when they have been flash frozen. Also, whole milk can add 20% more daily value of saturated fat to your diet than 1% or skim milk. 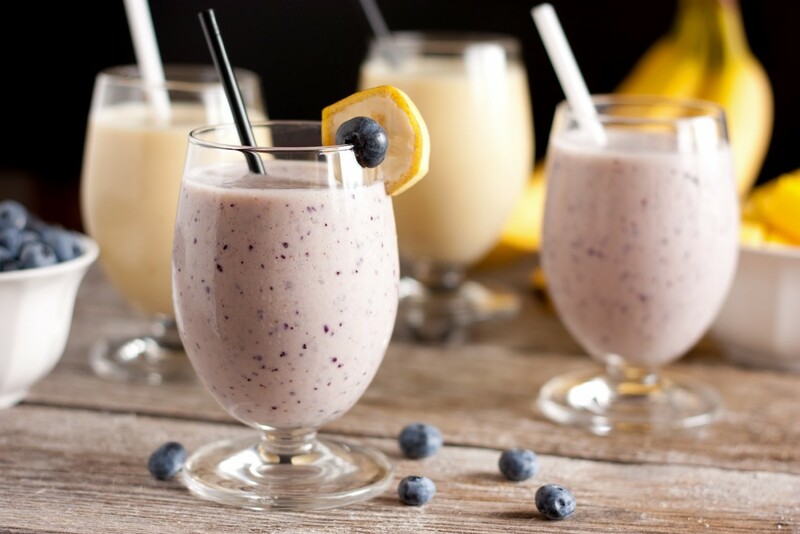 We’ve pulled the recipes for three of our favorite smoothies guaranteed to keep you slim and trim through the remainder of the summer. 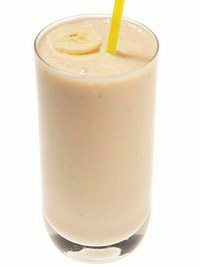 The pre-workout Peanut Butter & Banana Smoothie will give you energy, the post-workout Powerhouse Pumpkin will give you the protein your muscles need to repair, and the breakfast Oatmeal Smoothie will keep you full until lunch time. Drink up! 1. In a blender, combine all ingredients and mix until smooth. Use 6 ice cubes for a thicker consistency. 1. 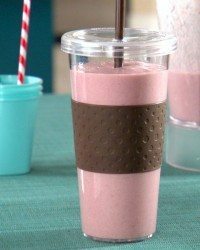 Place ice and raspberries in the bottom of blender, and all other ingredients on top. Whir until completely smooth. Serve. Are you going to try these smoothie recipes or will you stick to your favorites? Let us know by commenting below or tweeting us at @theurbanrealist.